NTA has released JEE main answer key at jeemain.nic.in. On January 14, National Testing Agency (NTA) had released the question papers and recorded responses of the candidates who took the JEE (main) 2019. Candidates can download the same, online, and raise objections to it. Candidates who have forgotten the password of the candidate login portal can download the answer keys using date of birth details. Answer keys and the responses marked by candidates are available for both paper 1 and paper 2. A total of 11 lakh candidates had appeared for the exam, which was held from January 8 to January 12. 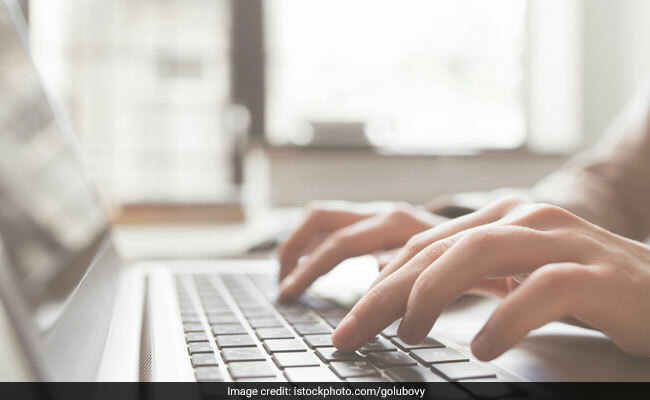 The candidates, who are not satisfied with the recorded response published with the JEE Main answer keys, may challenge by filling online application form and paying processing charges of Rs. 1000 per question. Answer keys will be released later. NTA will announce the JEE main result on January 31. The result will be based on the final answer key of the exam, which will be decided after considering the objections raised by candidates. “Evaluation of multiple choice questions of Paper-1 and Paper-2 will be carried out using final answer keys and the raw (actual) marks obtained by a candidate will be considered further for computation of the result of JEE (Main)-2019,” said NTA.